We offer our FoamLINK 1603H+ for the UPVC Door Panel application. 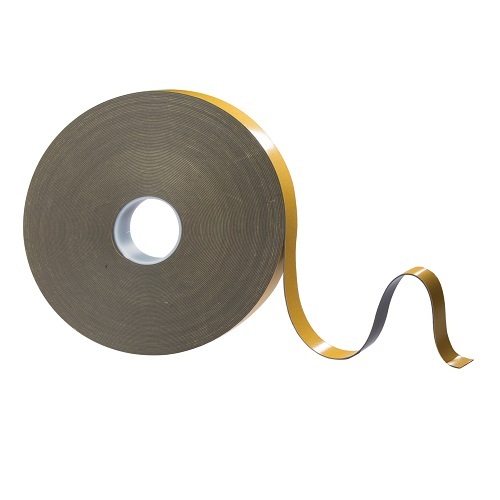 We have supplied this tape into the UPVC Door Panel manufacturers in the UK & Europe for over 20 years. Our FoamLINK 1603H+ is a high performance PE foam tape with a specific modified acrylic adhesive system allowing it to provide a ultimate bond to UPVC Polypropylene, Styrene and other hard to adhere plastics. We still recommend to silicon cap when using the FoamLINK 1603H+ but will provide high levels of initial tack making taping and glazing a easy and quicker and cleaner option than silicon’s or sealants.